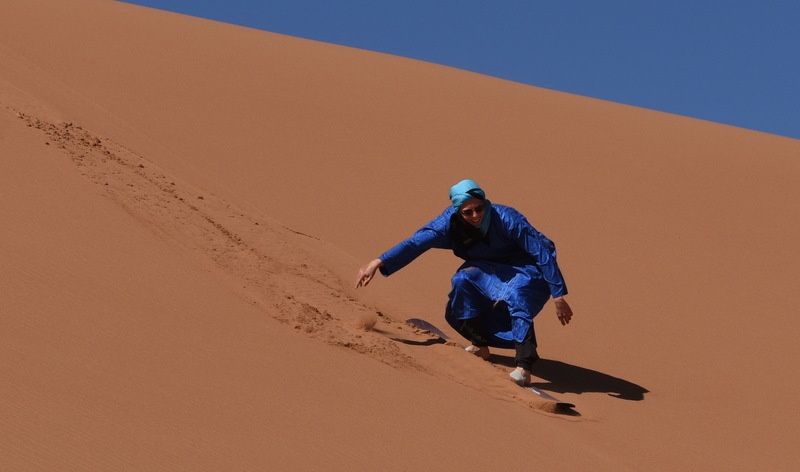 A Norwegian/Moroccan tour company, Desert Candles caters to all budgets with experienced drivers and guides, fluent in English and French. You'll be inspired by multi-day trips from places like Marrakech, Casablanca, and more. 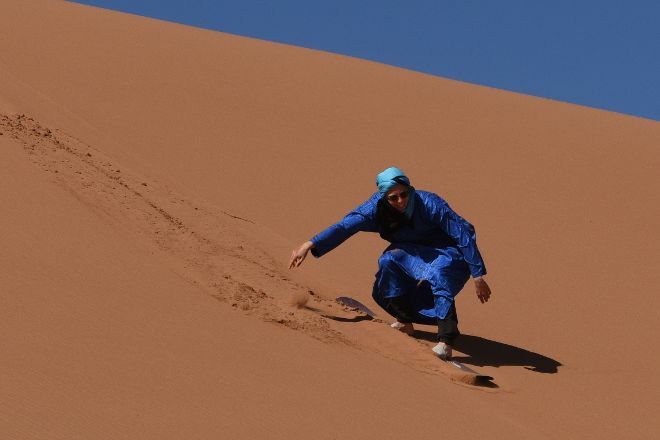 You can explore the sands of the Sahara, or enjoy day trips no notable destinations, like Ouzoud waterfalls. The company can also help create a tailor-made trip with your desires in mind, or centered on a special company event, birthday, wedding, or another occasion. Check the website for more info. 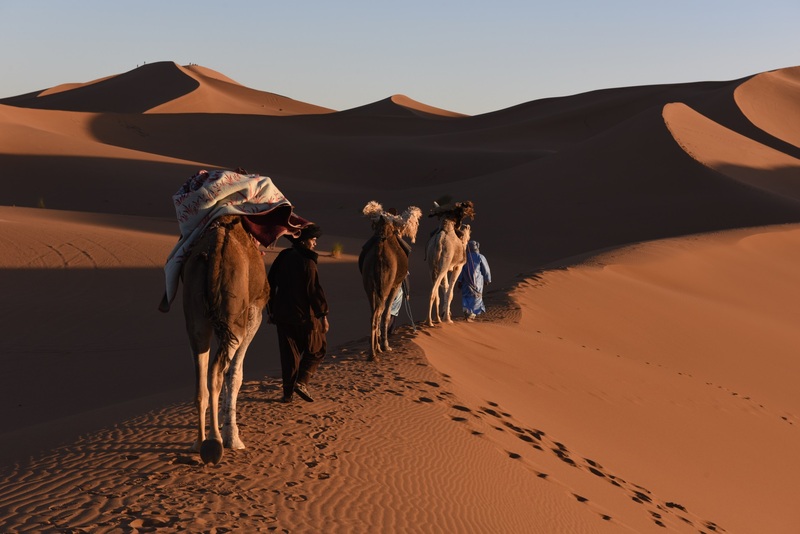 Make Desert Candles a part of your M'Hamid vacation plans using our M'Hamid online travel planner . New year celebration under the stars and to a campfire was an unforgettable experience, the place is beautiful-to relax but also to be able to walk through the dunes, the silence endless. The hospitality is great and with a laugh, the service and communication are clear and fast, eating and sleeping places are super. A place to go back. /celebrating new year under the stars and around a bonfire was an unforgettable experience, the place is beautiful-perfect to relax but also to wander around the dunes, the silence is enormous. Hospitality is great and with a smile, service and communication clear, food and accomodation of great quality. A place to return to! Every day, we help thousands of travelers plan great vacations. Here are some tips on how to use your Listing Page to attract more travelers to your business - Desert Candles. Promote your permanent link - https://www.inspirock.com/morocco/m-hamid/desert-candles-a4392107219 - on your website, your blog, and social media. When a traveler builds a plan from this page, the itinerary automatically includes Desert Candles. This is a great way for travelers looking for a great vacation in your city or country to also experience Desert Candles. Promoting your link also lets your audience know that you are featured on a rapidly growing travel site. In addition, the more this page is used, the more we will promote Desert Candles to other Inspirock users. For best results, use the customized Trip Planning Widget for Desert Candles on your website. It has all the advantages mentioned above, plus users to your site can conveniently access it directly on your site. Visitors to your site will appreciate you offering them help with planning their vacation. Setting this up takes just a few minutes - Click here for instructions.